Creating an art is becoming a mean for a therapy, because the process of creating something requires intensive emotions and energy. And it helps naturally reveal inner difficulties and negative reactions that can hurt children, if not cleaned. Art therapy is a form of psychotherapy that uses art media as its primary mode of communication. Children are asked to freely create a piece of art, and qualified, registered Art Therapists discloses difficulties, disabilities and diagnoses problems, if they exist. 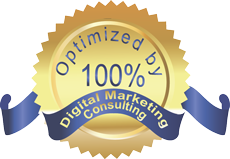 These include, for example, emotional, behavioral or mental health problems, learning or physical disabilities, life-limiting conditions, brain-injury or neurological conditions and physical illness. Art therapy for children can provide kids with an easier way to express themselves since children are more naturally artistic and creative. 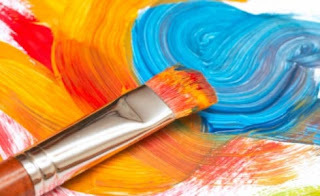 Art therapy may be provided for groups, or for individuals, depending on children' needs. It is not a recreational activity or an art lesson, although the sessions can be enjoyable. Children do not need to have any previous experience or expertise in art. Art therapy for children can be a much more viable solution for communication than simply having a conversation and talking about things. Art therapy can help children relieve stress, increase awareness of self, and develop healthy and effective coping skills. Children of all ages, nationalities, races and cultures can benefit from art therapy. Art therapy programs are developed around a child’s strengths and abilities, so the kid can use the medium even if he or she has never picked up a crayon before. Even though art therapy is exposed to children it widely used among adults, and they really enjoy it not less than kids. It is the therapeutic use of art making, within a professional relationship, by people who experience illness, trauma, or challenges in living, and by people who seek personal development. Through creating art and reflecting on the art products and processes, people can increase awareness of self and others, cope with symptoms, stress, and traumatic experiences, enhance cognitive abilities and enjoy the life-affirming pleasures of making art. 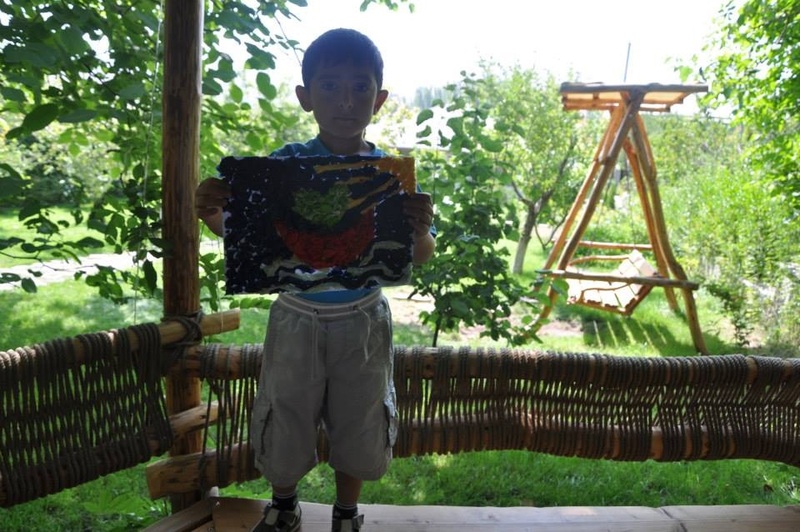 Art therapy in Armenia began to develop since 2010 and there are only few children's centers that practice art therapy. Aya Maria Wellness and SPA Center opened in 2012, using art therapy as one main activity. 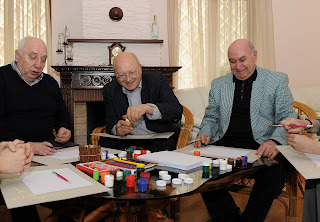 The course is run by Siranush Hakobyan, certified Art Therapist. Aya Maria organizes art therapy for people of different ages. Outstanding post however I wass wanmting to know if you could write a litte more on this subject? I'd be very thankful if you could elaborate a little bit more.Bless you!